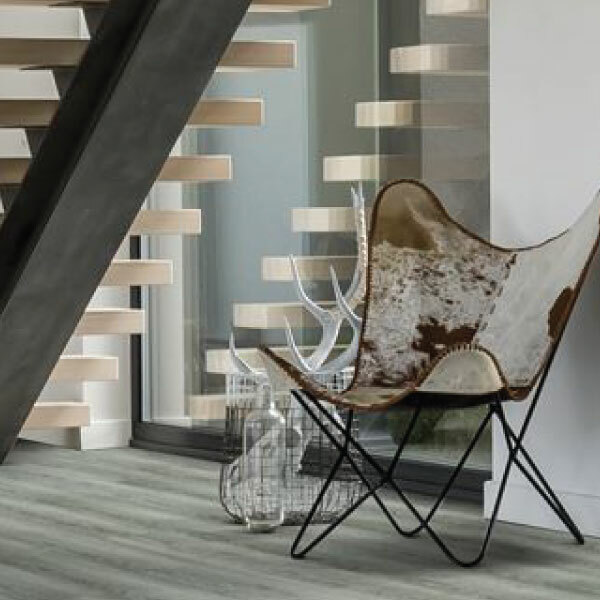 Vinyl is designed to be a worry-free flooring option, combining all the beauty and style of your favourite materials with unparalleled durability and minimal maintenance. Vinyl is available in any desired texture, colour, or style and is reasonably priced for even the tightest budget. Vinyl is available in sheets or tiles, also called Luxury Vinyl Plank. The simple installation process for vinyl flooring makes it a favourite among handy homeowners. Take a look at the featured vinyl plank products available at the Great Floors Ingersoll 194253 Bell Street, Ingersoll, ON. Our Loose Caboose line is so robust and hearty it can be used as a loose lay flooring. This 5mm loose lay AquaPlank is available in four natural woodgrain designs, and is so durable it is suitable for all residential and commercial applications. Dry Back Jack by Beckham Brothers is an economical choice but is no less durable and attractive. This product is secured under a 15 year residential warranty. 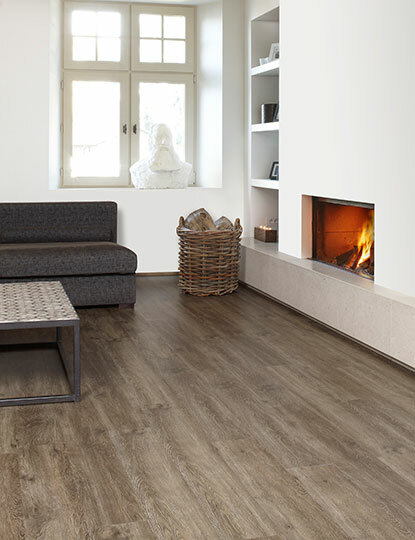 This has been one of our best sellers in the Luxury Vinyl Planks. Easy Click install and comes in a great assortment of colours. Some are more rustic and some are more refined. 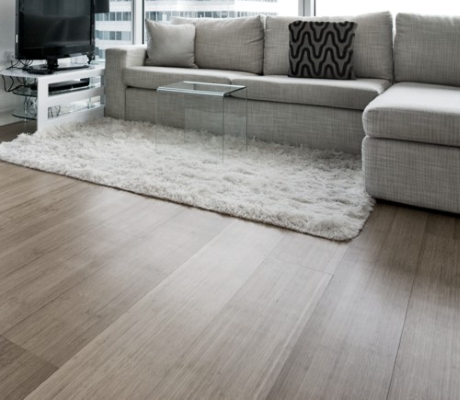 The planks mimic the wood grain in hardwood floors, giving a distinct design to each plank. The Endure Luxury Vinyl Collection is made with 100% virgin vinyl material. 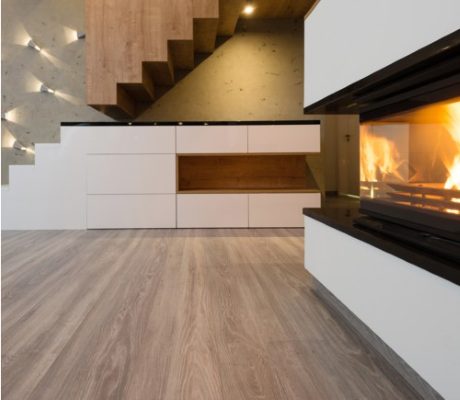 This floor is easy to install and comes in a number of different colours. Concrete effects and natural hues are very popular right now. Perfect for the modern decor. The planks are long and wide, perfect for a loose lay installation.